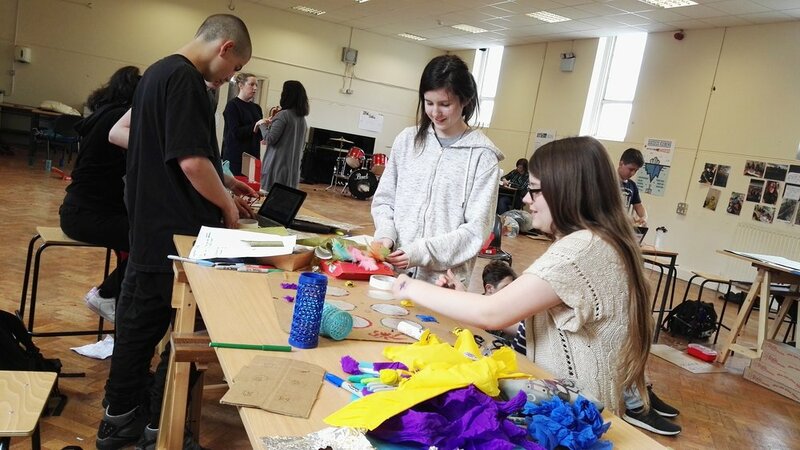 Teachers at Educate Together Bray teamed up with Make Create Innovate to develop a 4 week workshop series for students introducing them to interactive design using Makey Makey. The students responded to the project brief by creating involved many imaginative, well-designed prototypes for making learning interactive. 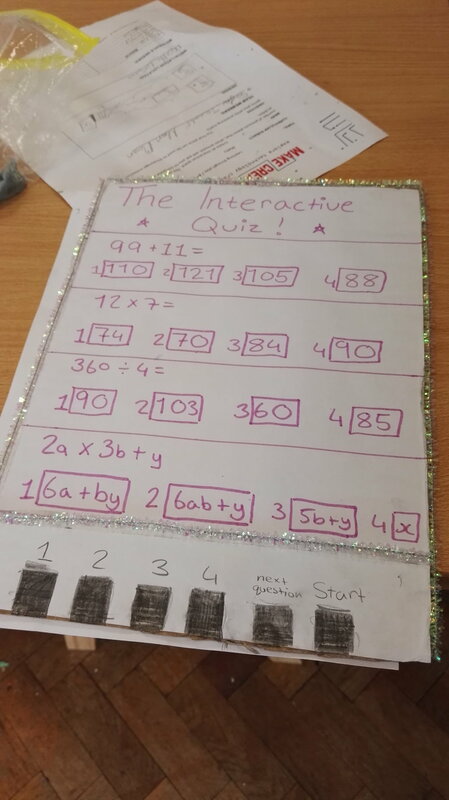 Prototypes included an interactive poster of affirmative statements, a musical staircase, a maths activity incorporating responsive pressure plates and more. Overall, feedback from the experience was very positive and we look forward to future opportunities to work with schools on developing STEAM-based learning. experiences.